Week 8 is modelling and texturing a snow-covered mountain. A lot of people have been sticking strictly to the tutorial settings, there are a lot of identical looking mountains out there. Here is my attempt to do something a little different. Click on an image for a larger size. 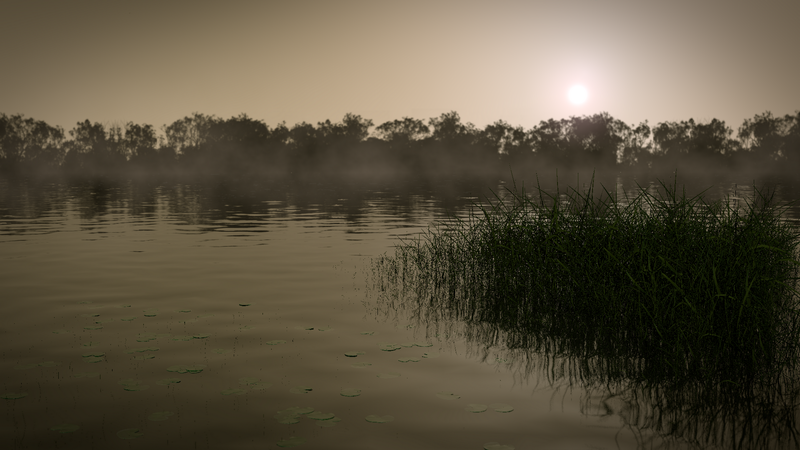 Edit: tweaked the water edge and repositioned the camera a little. I did the original mountain tutorial while it was available as a taster session for The Nature Academy. 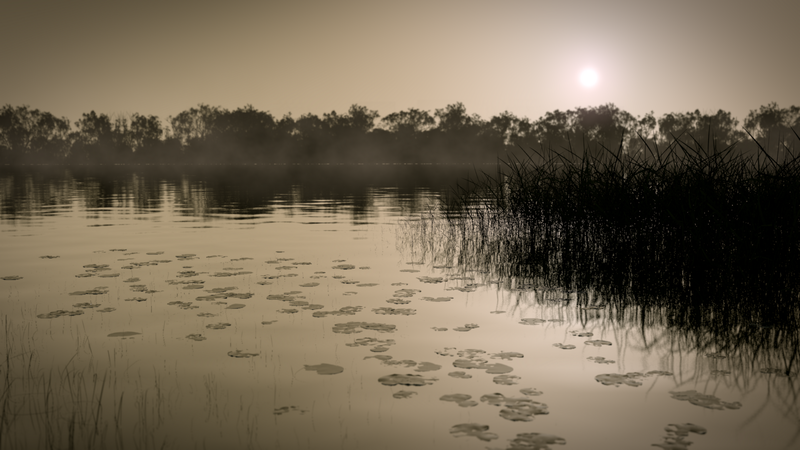 I have dug out my old render for comparison. We need to name this mountain - "Mount Andrew". Week 7 of The Nature Academy, seascape. 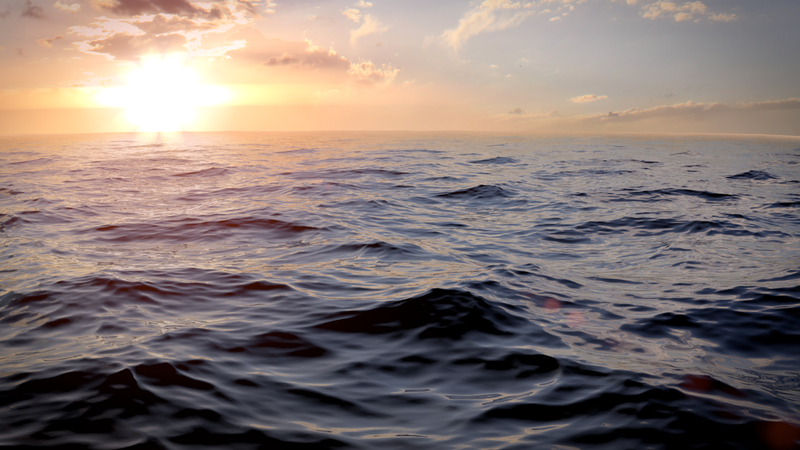 The basic modelling for the sea surface was surprisingly easy, using the Ocean Generator. However. the tutorials did not cover creating the illusion of distance over the sea surface and produced a bumpy horizon. That is ok for a shot taken at water level or rough seas but not for a camera placed more than about a meter above the surface. After a lot of trial an error, I found that using a lattice on top of the generated ocean surface allowed the mesh to be flattened as you get further from the camera and stretched to create some real distance and fill the camera view. Note: I tried animating a shark fin cutting through the water but until I figure out how to have that interact with the surface, it looks too fake to post just yet. An inner 2x2 lattice covering the ocean mesh. After the lattice modifier is added to the ocean, scale the back edge on the Z axis to zero. 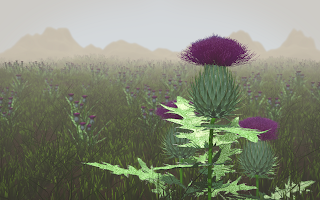 An additional outer 1x1 lattice added to the ocean mesh under the 1st lattice modifier. This allows you to scale out on the X axis to fill the scene. After the lattices have been created, the ocean mesh can be moved and rotated to avoid repetition showing up in the view. 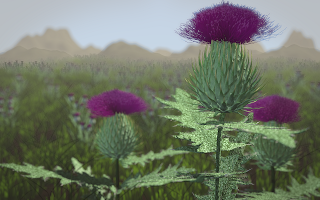 I adapted the week-6 tutorial and modelled some thistles. The head and spikes on the bulb are both particle systems, the leaves have both modelled spines and a coating of particle spines. I thought the scene suited mountains as a backdrop rather than a tree-line and I really like the fog effect. Edit: I really hate the fog effect. 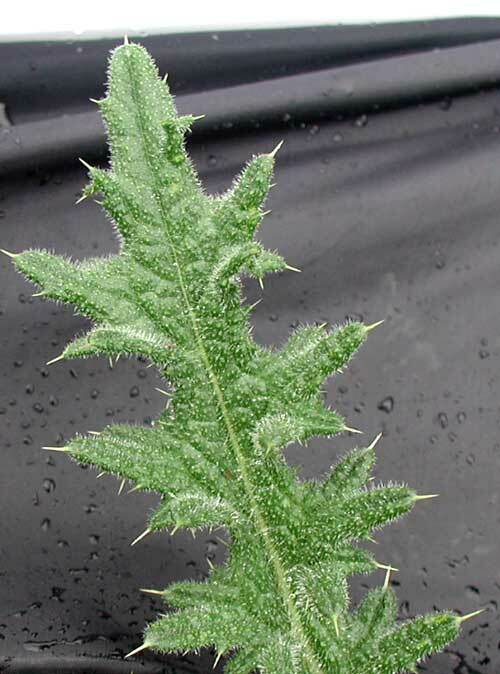 Also, this is the reference image for the leaf, I still have not got this quite right. Edit: reasonably happy with the leaves now. Hmm, another EDIT, leaves not quite right. Original below, new one above. Edit: After sleeping on it, I didn't like the heavy fog so much. The original is below, I replaced the image above with a new one. 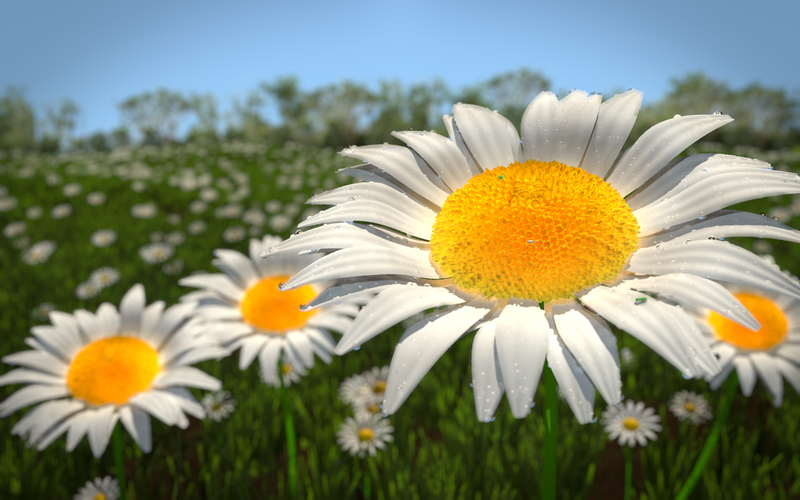 Week 6 result - modelling daisys! I might give a prize for the correct number of bugs in the picture. 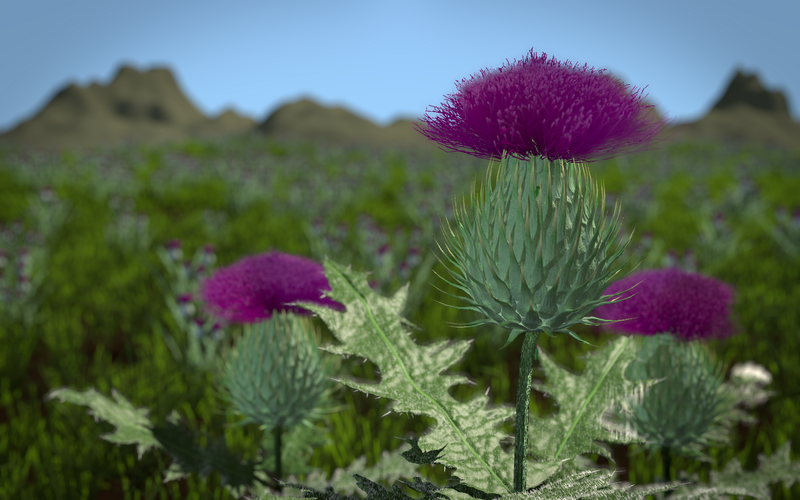 Having a lot of fun with the video editor in Blender, this is what I produced with my Nature Academy work with some sound effects from freesound.org and music from ccmixter.org. Been away for work most of the week, managed to get some catch up done on week 5. Here is my still image of the Loch. I am still working on an animation. Getting the ripple speed correct has been a challenge and also stopping my lilly-pads jumping out of the water or flickering. All anti-aliasing is turned off for the animation. 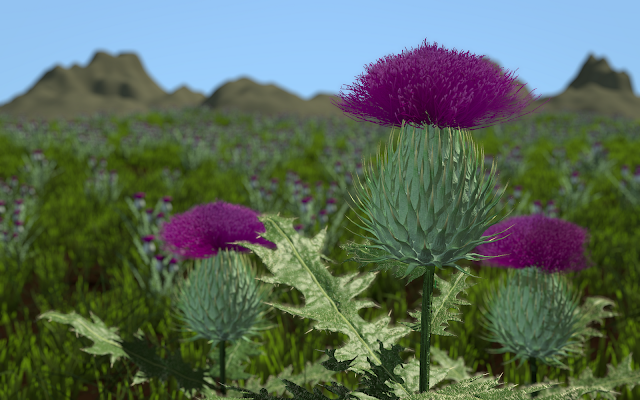 I think it still works (and much faster to render).